Saying that Im obsessed with Amtrac would be an understatement, but can you really blame me? 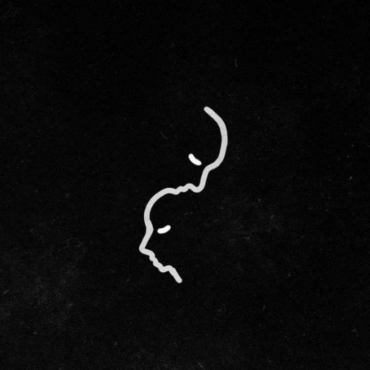 He has been putting out some serious remixes and originals these past few months and I swear every new one just seems to be a little bit more amazing than the last. 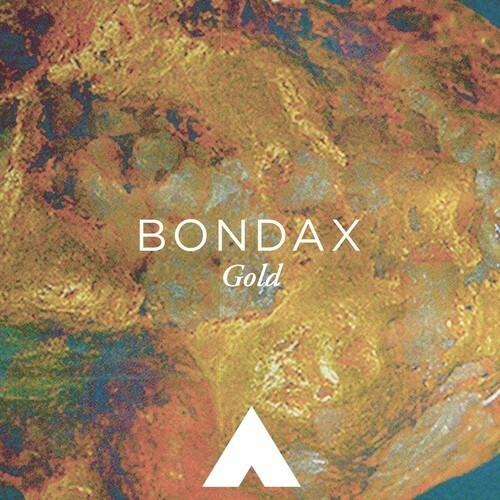 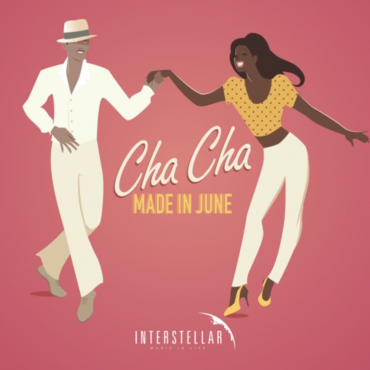 His latest edit of Bondax’s track Gold is pure bliss and is a total feel good anthem.